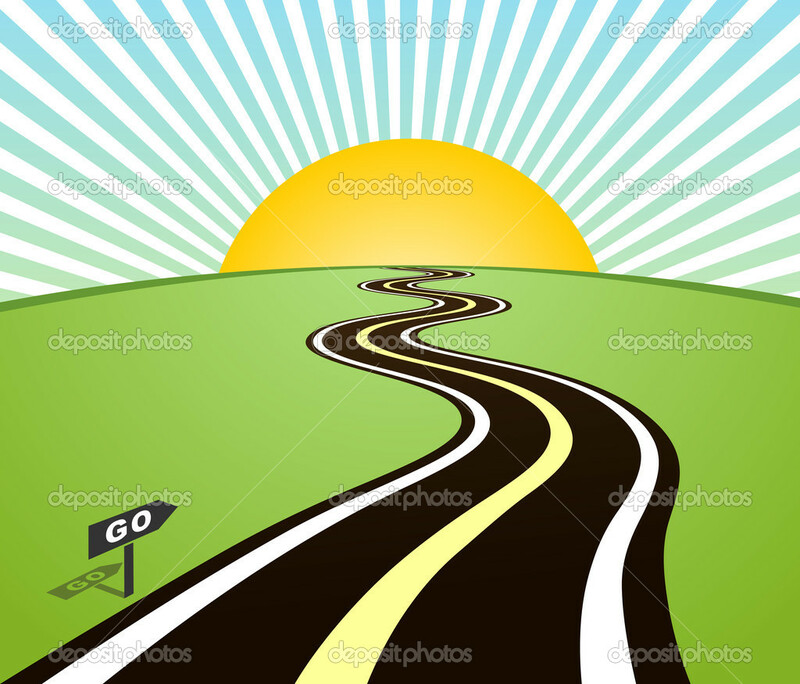 Starting a job search with ONLY a resume in hand is like starting a road trip in the middle. You haven’t prepared a route, you haven’t planned what to take, and you’re not sure where you’ll end up! This unplanned and un-strategized approach will have you wandering aimlessly down the highway on a road trip, and doing the same thing on your route to a new job. You’ll find yourself searching longer, and less productively, for a destination of which you’re unsure. This is common thinking among many job seekers . . . Some, who didn’t see the layoff or company closure coming, are panicked and looking for the shortest route to their next job – ANY JOB. Others are not panicked, just in a hurry. And still others don’t understand that the shortest distance between where they are now and their next position is not jumping out of the frying pan and into the fire! However, this attempt to start their search in the middle doesn’t shortcut anything, and, in fact, has the opposite effect. Finding a job requires following a multi-step process, beginning with planning and strategy. It may not seem like it, but it truly is the quickest route to the next job or role. Beginning a job search is a lot like taking an interesting trip or journey. If the traveler is located in Maine and their destination is the mid-west, they don’t start mid-way between the two locations. They start in Maine. They begin at the beginning! They begin by preparing for the trip. They plan their strategy for traveling to the mid-west; as they do their research, they key in on more specific destinations such as Kansas or Missouri based on their needs and desires. They plan their route. They learn what things they will need for the trip and go about preparing and acquiring them. They practice using these materials, such as GPSs, phones, camping equipment, in a safe environment before they venture out on the road. They anticipate obstacles along the way and strategize ways they’ll overcome them. When they finally set out on the road, they are well-prepared and practiced travelers and are almost assuredly going to arrive successfully at their destination. Preparing yourself for your job search is not really any different! As with preparing for a trip, preparing for and conducting a job search requires the same attention to strategy, planning, preparation, practice, and delivery. Figuring out what your destination likely looks like, what capabilities you bring as well as need to develop or acquire, what supportive materials – in addition to a strategic resume – you will need, and how you will deliver them are all part of adequately preparing for your journey to your next position. So, begin at the beginning. Prepare for the trip. Determine your network of available and helpful contacts. Don’t start in the middle. Begin at the beginning. You’ll arrive faster at the destination of your choosing. It’s your choice!